Skittles. 2011 TW/cross tri colored pinto pony. 14hh. Gaited. Gaited. Restarted under saddle in June 2015. Good ground manners, good minded, always looking to please his rider. Rides in arena and out, not spooky just needs miles. No buck, bolt, rear or bite. 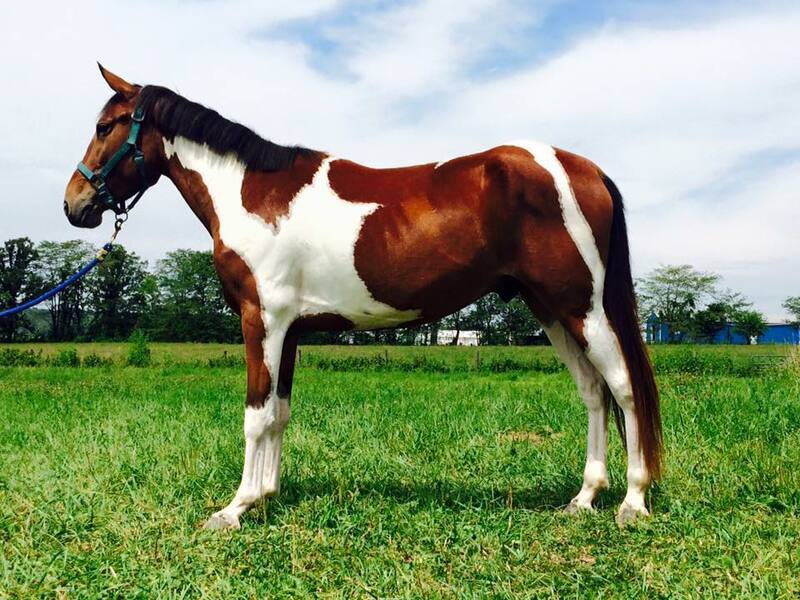 Will be a great 4h, trail or open show pony. Find out more about his story in our album how a gaited pony came to a hunter barn. Contact Barb for more details.